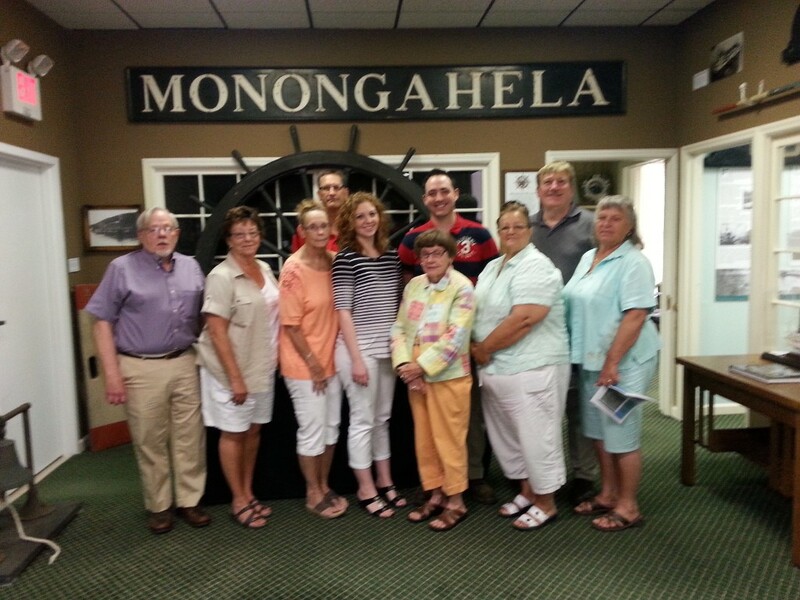 The Woodsfield Kiwanis Club visited the museum 6/9/15 with a picnic lunch in our Clarington Memories room. 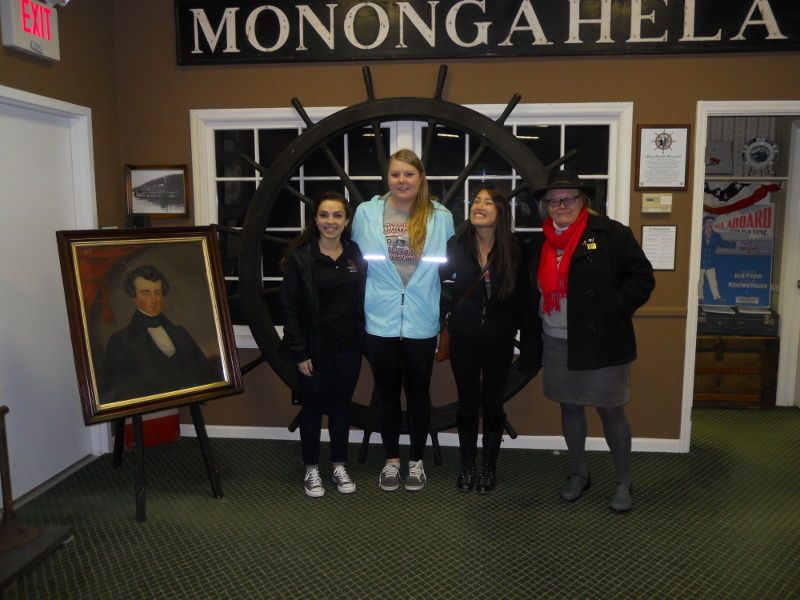 OSU Extension Office arranged a museum tour for these OSU students & faculty member March 27, 2015. 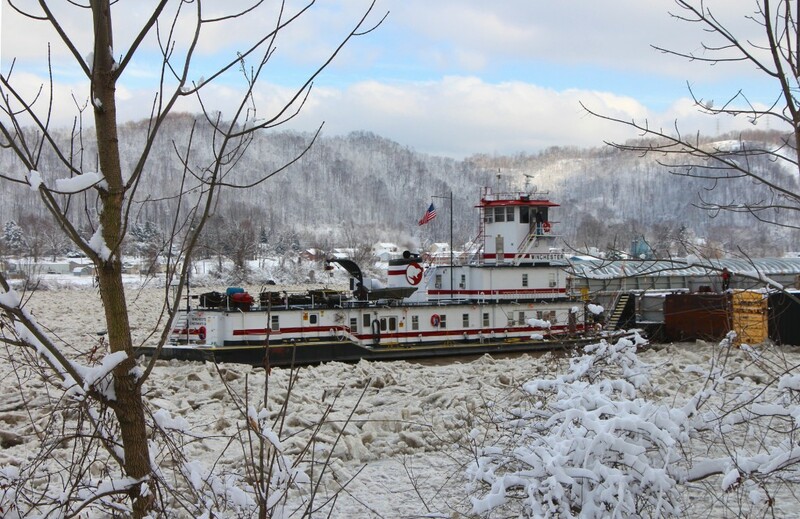 Shot of the MV Winchester caught in a massive ice jam just above the Hannibal Lock at about 4:00 PM, Friday March 6th, 2015. The ice jam it is caught in stretches about 2 miles, and nothing has locked through Hannibal for over 24 hours. CLARINGTON – The Ohio Valley River Museum, Inc., 112 Ferry St., announced this week a joint event with Belco Works, Inc.’s shredder truck on Wednesday, February 25 from 10 am to 1 pm at the museum in Clarington. 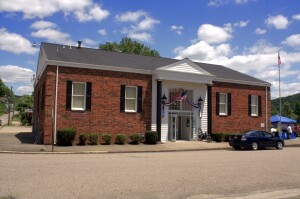 (located in the Ohio Valley Community Credit Union’s building – Market & Ferry Streets). Anyone wishing to safely destroy personal documents, old checks, etc. can easily do so by making a $15 donation to the museum, which will give you a ticket to have your personal documents shredded on-site! This recycling & environmentally friendly event will help protect you from identity theft as well as de-clutter your personal files & home. There is no limit set for the amount of papers you can bring! 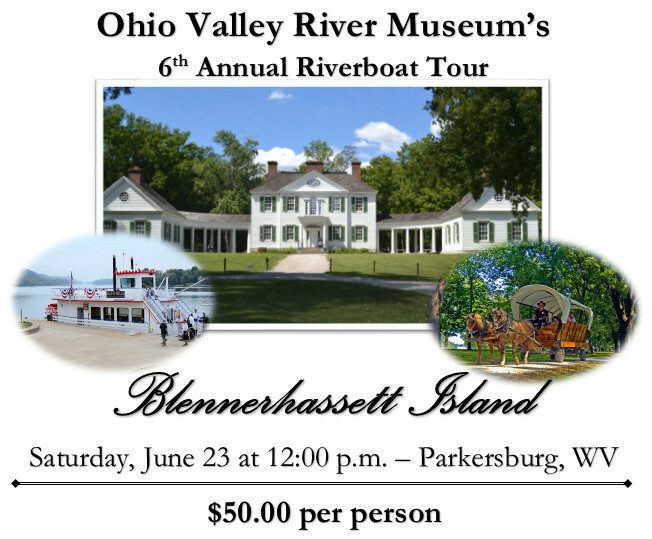 This cooperative effort is provided by the Ohio Valley River Museum, Inc., and Belco Works, Inc. of St. Clairsville. Read The Pilot Volume 1, Issue 2. We recently conducted a job fair with four (4) of the larger riverboat companies having recruiters present. 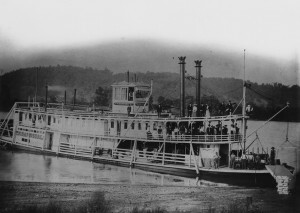 133 people attended this event, obtaining applications, information & job offerings on the Ohio River, including crewmen, deck hand, and cooking positions. “We want to be known as the museum who wants to preserve the past as well as provide for the future!” Rush stated. The museum began developing in 2009 when Team Monroe suggested a river museum was needed. The doors opened to the public June 2010 and has continued to expand their exhibits & provide programs and events each year since it opened. 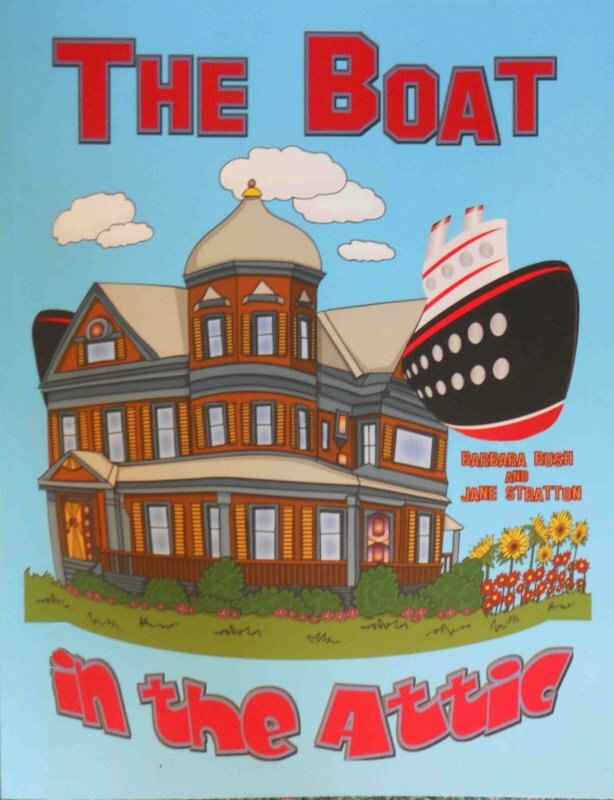 The “Dine Like You’re On the Delta Queen” fundraiser dinner opens the season each year, with all-volunteer support, is open on Fridays & Saturdays during the summer months and by appointment during winter months or special events at present. We hope to expand our hours as we get more members and volunteers. Twelve (12) vendors have registered to be at the museum to offer a variety of cosmetics, jewelry, clothing, home-goods, and more for attendees to enjoy viewing the latest fall & winter products, and getting an early start on holiday shopping. There will be door prizes, light refreshments, & a gift basket raffle. Admission for ladies is free! Vendors registered include: Mary Kay Cosmetics, CABi Fashions, Origami Owl, Thirty-One, Gold Canyon Candles, Lemongrass Spa, Just Jewelry, Premiere Jewelry, Scentsy, Celebrating Home, Tupperware, Paparazzi, & Younique Cosmetics. Antique enthusiast and expert, Mr. Jeffrey Spear, of Garth’s Auctions, Inc., Columbus, Ohio, will be at the Ohio Valley River Museum, 112 Ferry Street, Clarington, for verbal appraisals of your antique treasures, family heirlooms, or special treasures. One item is $10; 2 for $15; 3 for $20; up to 5 for $25. While you’re waiting your turn, view the expanded exhibits inside the rooms of the Ohio Valley River Museum to see the history of the river, the development of the Locks & Dams in the vicinity, the historical boat building businesses that used to be one of the main industries along the Monroe County shoreline, or the Delta Queen Steamboat Co.’s delightful exhibit. Light refreshments will be available. Doors open at 11 am. Saturday November 22nd. Hope everyone is enjoying the beautiful weather & hope you are having a happy and safe 4th of July Weekend! Information on all the work so far completed at the museum. A listing of wonderful donations we have (and hope to soon) receive. A volunteer spotlight of Brittany McConaughy. Highlights from 2013 events at the museum. If you are interested in becoming a member, more information can be found here on our website. 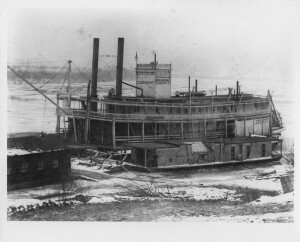 The Ohio Valley River Museum will be hosting our first membership meeting on May 17th, 2014. During the meeting, we will be voting to approve our by-laws. Members who would like to review the by-laws prior to the meeting can do so here on our website.